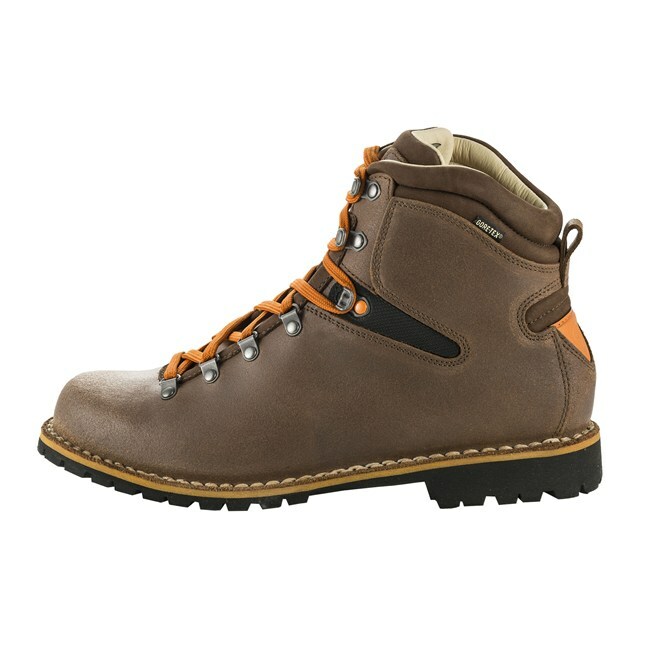 The men's Terragon Down Jacket is guaranteed to keep the body warm in extremely cold weather conditions. 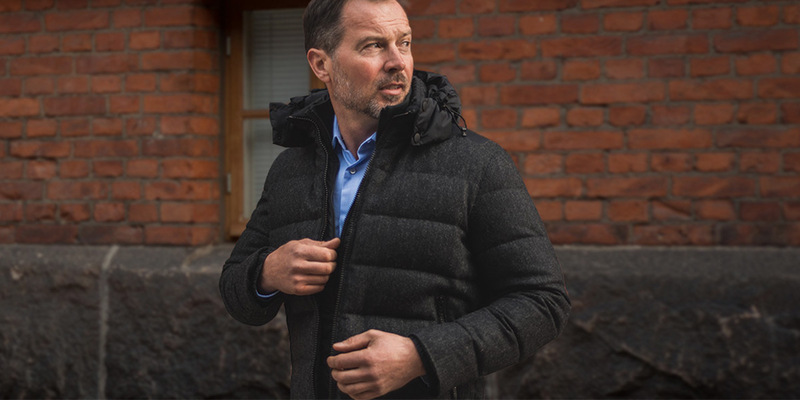 It is realized in wool or cotton, provided with a removable and adjustable hood to give the most stylish protection for winter season. Its contemporary look makes it the perfect garment both for the outdoors and for the urban context. Discover them both in ripstop cotton and in wool. 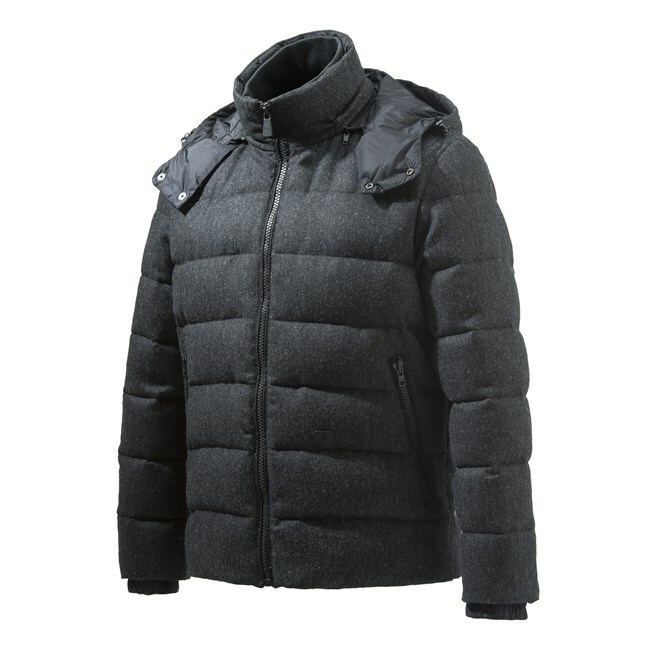 MEN'S TERRAGON DOWN WOOL JACKET 90/10 GOOSE INSULATION WITH 700 FILL POWER. 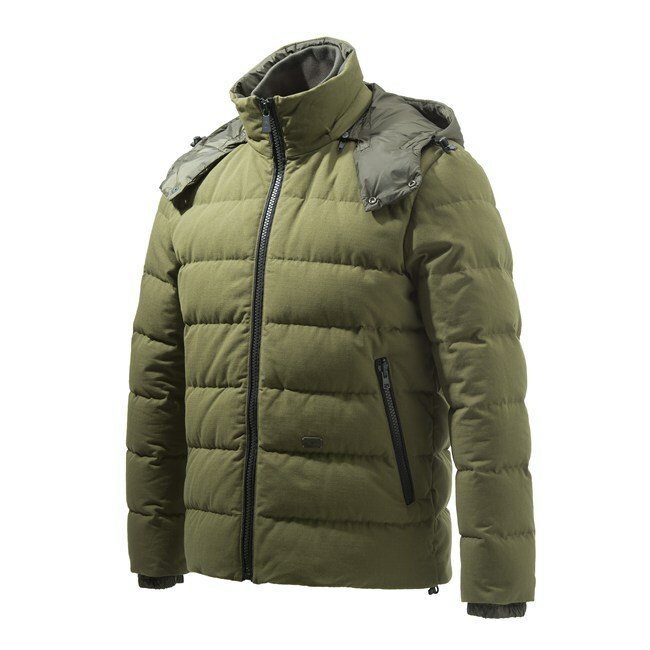 MEN'S TERRAGON DOWN COTTON JACKET 90/10 GOOSE INSULATION WITH 700 FILL POWER. 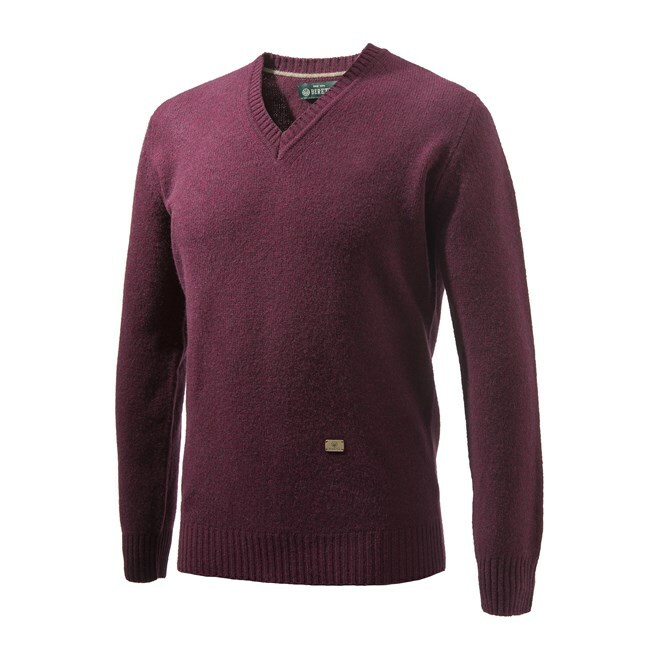 MEN'S V NECK SWEATER IN SHETLAND WOOL WITH EMBROIDERY ON THE CHEST. 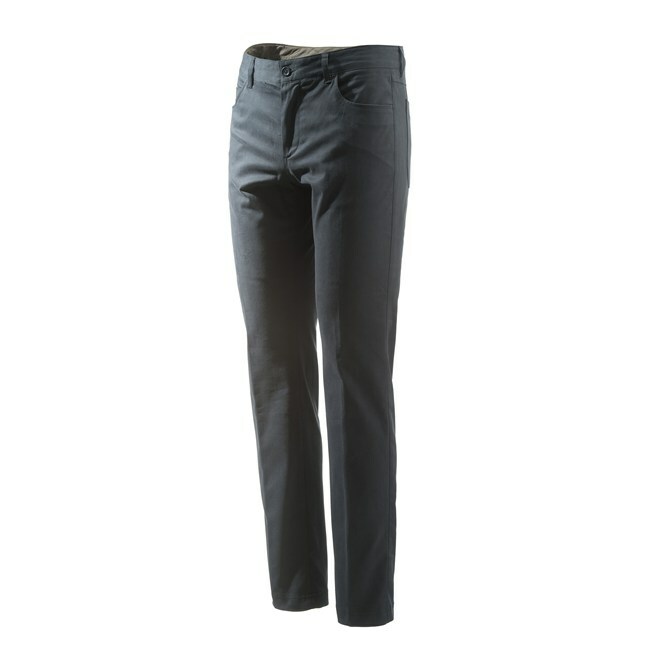 MEN'S FIVE POCKETS ALMOND PANTS IN COMFORT COTTON. 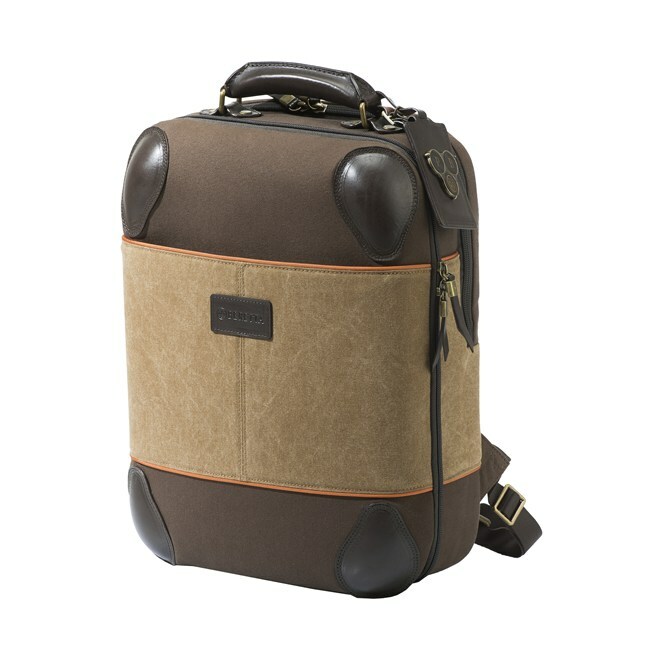 THE MEN'S ALMOND PANTS ARE REALIZED IN COMFORT COTTON, WITH PERSONALIZED BUTTONS AND BERETTA BRAND LEATHER LABLE. THEIR CLASSIC CUT MAKES THEM A VERY VERSATILE GARMENT. 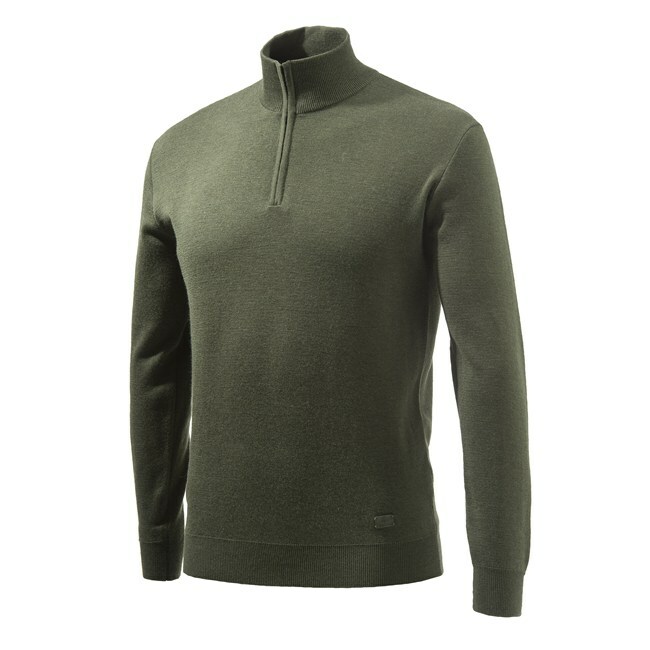 THE LIGHT MERINO HALF ZIP SWEATER IS REALIZED IN MERINO WOOL WITH WOOL AND CASHMERE ELBOW PATCHES AND BERETTA BRAND LABLE IN LEATHER. THE PATCHES FABRIC AND PATTERN IS THE SAME USED IN OUR ST JAMES LINE.